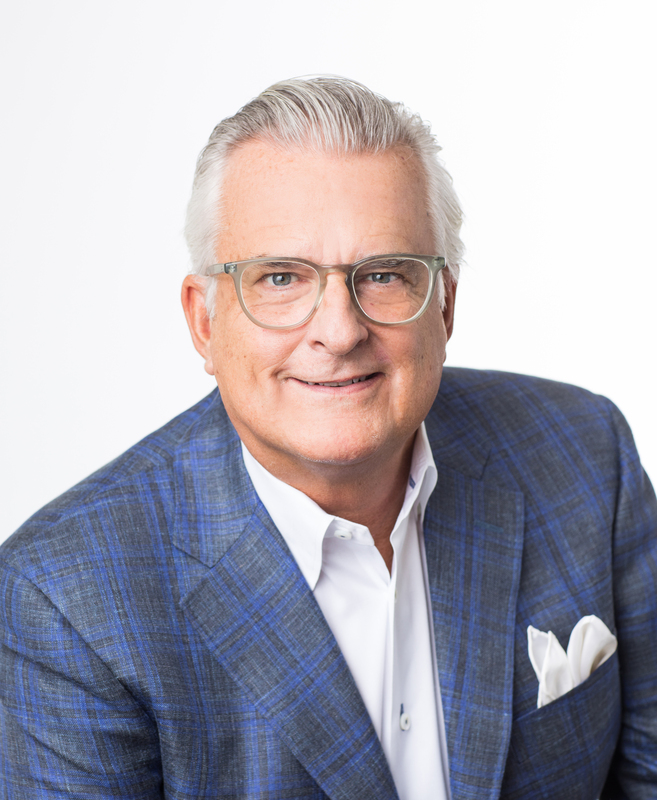 TSG’s founder and namesake, Kurt Strawhecker cut his teeth in marketing followed by being First Data’s first “non IBM-type” management hire in the 1980s and created the division that introduced advertising into credit card statements (thanks, Kurt). He helped take First Data international in the 1990s with expansion into the UK, and upon return, he was one of the individuals responsible for the formation of First Data Merchant Services, assisted in forming the industries initial joint-venture “Alliances” and also managed the “Omaha Platform”. Based on his experience at First Data, Kurt saw a need for specialized payments consulting, and started the firm in 2001 and rebranded it as The Strawhecker Group in 2006 with former FDC client – Jamie Savant. Today, Kurt is primarily focused on client engagement, TSG team development and positively expanding the industry through “data-driven decision making” with the firm’s patented AIM database platform. In addition, since 2014 Strawhecker was an early proponent of the “Evolved Acquirer” concept and has coached countless acquirers in developing new, more focused, approaches to business development on industry verticals, partnering with ISVs, and other forms of ‘specialization” of the industry as it continues to expand. Kurt’s mantra within TSG has always been, “Life doesn’t reward you for what you know, but for what you do”. A great lesson for life as well as TSG’s mission for its clients. Born and raised in Omaha, he has called Los Angeles and London home. Strawhecker brings a strong Midwest work ethic to his company and his business philosophy is just as strong, being built on the belief that anything is possible if you work hard enough and have a plan, it will happen. Strawhecker is married with three grown children and keeps in shape with tennis and his passion for scuba diving.